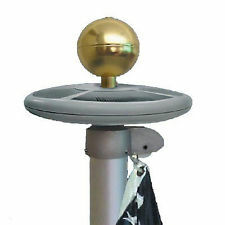 Provide more security for your halyard & flag. Provides more security for your halyard & flag. 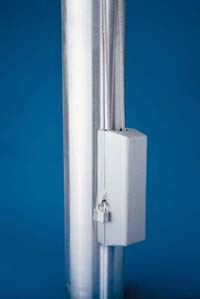 Used on External Halyard Flagpoles Only. Cleat Cover Boxes are available in 2 sizes & 5 colors. 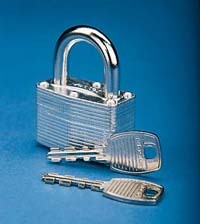 Cast aluminum box with stainless steel hinge pins including cylinder lock with keys. 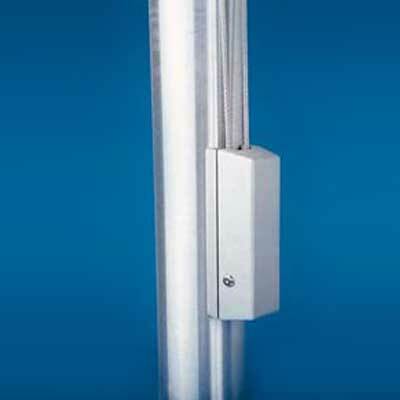 Designed for easy installation utilizing the cleat holes to mount the cleat cover box. 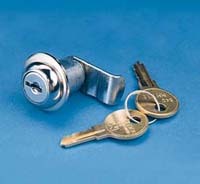 Two extra long 1/4″-20NC stainless steel mounting screws are included. Standard color is Satin Silver. 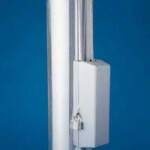 Halyard Covers are 1 3/4″ wide by 1″ deep, aluminum channel. 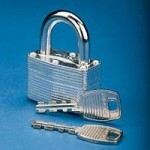 Designed to be used with cleat cover boxes by providing additional protection 5′, 6′, or 8′ above the cleat cover box. 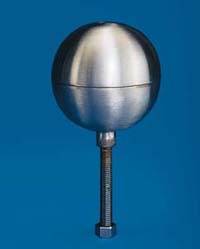 The 5′, 6′ & 8′ models have an upper and a lower hinge assemblies secured to flagpole with six #10-32NC stainless steel pan head screws (included). Standard color is Satin Silver.